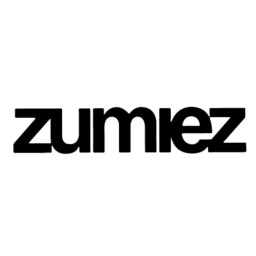 Zumiez is the cutting edge store for lovers of boardsports. The hottest skateboard and snowboard shoes, hoodies, sweaters, and pants from top brands. Visit them today at London's premier shopping destination, CF Masonville Place.